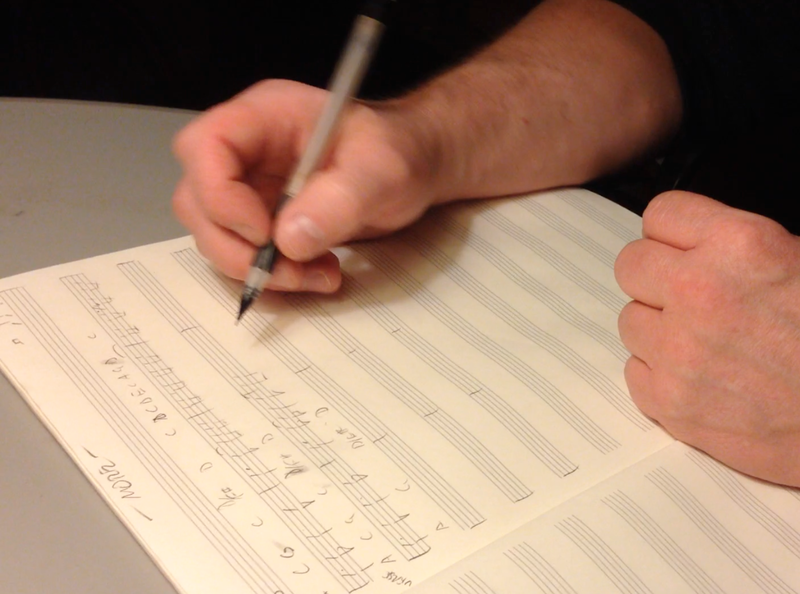 End of the year (yeah, kind of late) and new projects. 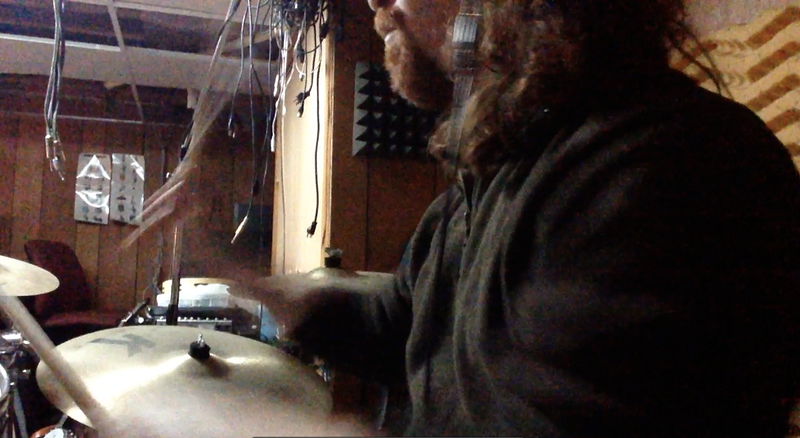 So, a quick update since I’m so far behind. 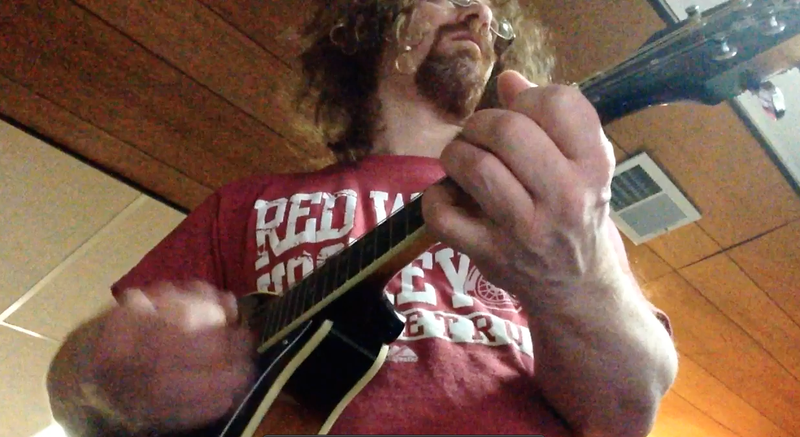 I sang a bit and played guitar as Alex…somethingoranother. I somehow forget the last name of my character but I was performing at the Eagle Tavern for Holiday Nights at the Greenfield Village for Christmas. It was a great deal of fun. 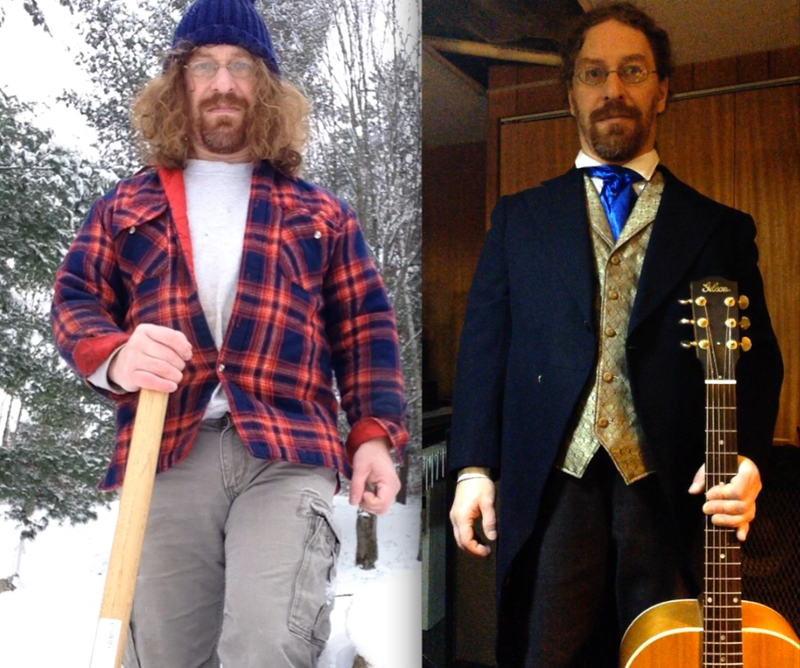 Here’s a pic of a typical day for me up north at home and what I had to dress up as for the gig. (Alex Henry, I think that was my name). 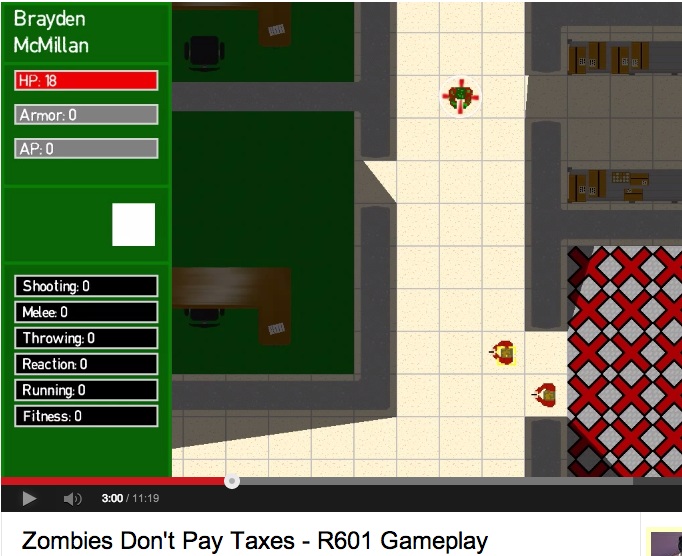 I’m composing for my second video game called, Zombies Don’t Pay Taxes. Hopefully the developer likes what I come up with. It’s been fun so far. Audio presentation, movie challenge and video game.